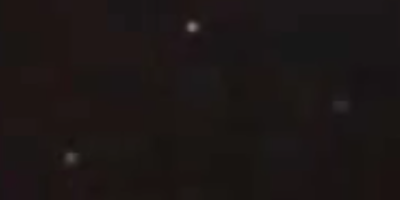 UFO footage of triangle UFO recorded over UK on 13th June 2009. Youtube sightings. nlo, ozn, nlp. NASA, man men in black, MIN reports!